Skype WiFi allows you to connect to the Internet at public WiFi hotspots. All you need is the app and some Skype credit on your account. 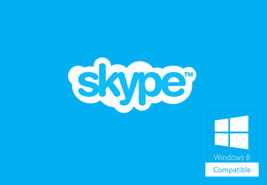 To begin using Skype WiFi for Windows 8, you first need to download it from the Windows store and install it in your computer. Press the Windows key to go to the Start screen. Type “Skype WiFi” to open the search bar. 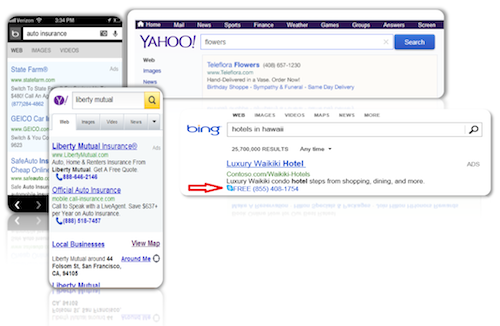 Look for the Store icon below the search bar and select it. 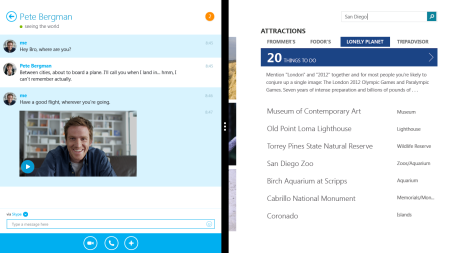 At the right side of the screen, look for the Skype WiFi app tile. Click or tap on it to open the app. Select install to start the installation process. Once installation is complete, the message “Skype WiFi was installed” will appear in the top right corner of the screen. 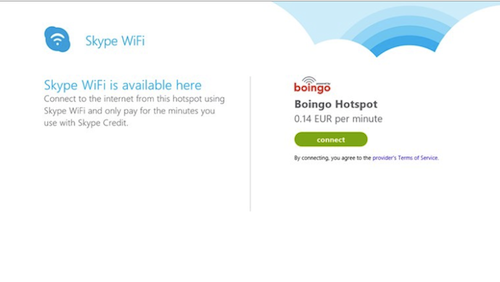 Even if you do not have the Skype app installed, the Skype WiFi will still run on your computer. Just make sure that before you use Skype WiFi, you have Skype Credits on your account. 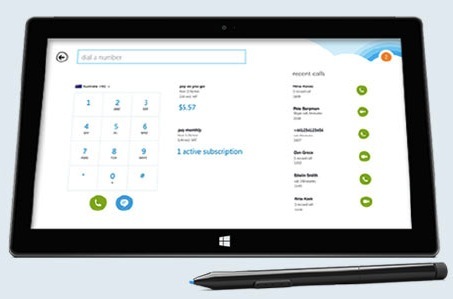 The Skype Credits will make sure that your Internet experience will be smooth and uninterrupted. However, it is still good if you have Skype installed in your computer for your voice and video calls. 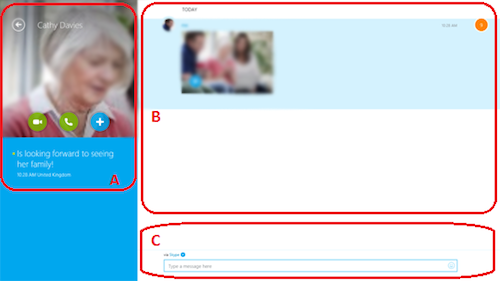 Also, did you know you can further maximize the use of Skype by using a Skype video call recorder? A Skype video call recorder allows you to keep a record of your Skype voice and video calls to make the memories last forever. The Skype video recorder is available at http://www.supertintin.com/blog/ . 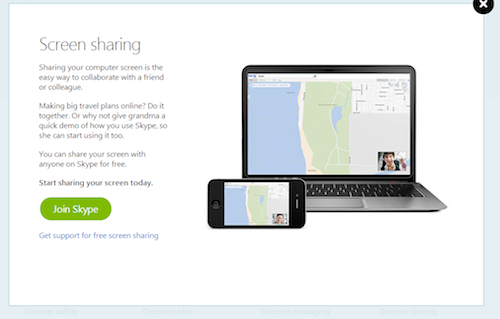 The blog also contains other useful resources about how to maximize the use of Skype. Take advantage of this newest offer from Skype! The Skype WiFi is a must have tool for every Skype user. 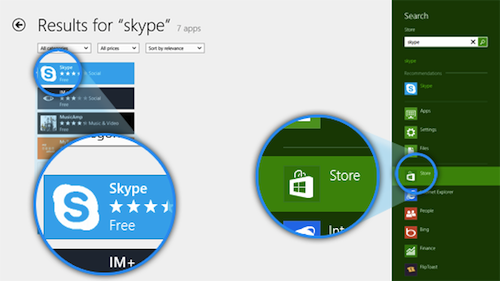 Download it from the Windows store now! 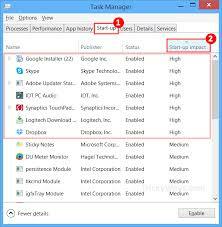 This entry was posted in Skype How To's and tagged Download Skype WiFi. Bookmark the permalink.